Use the SKLZ Accustick for a unique massage and trigger point release, before or after your hardest workouts. 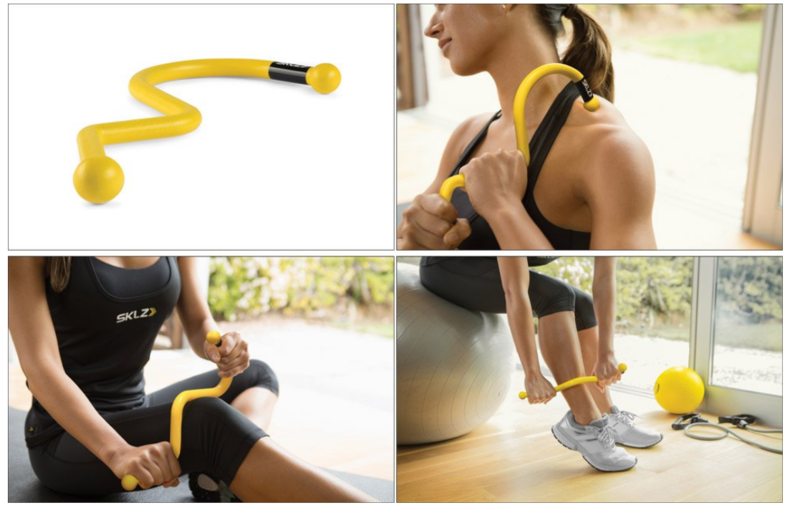 It is designed to help release tight muscles, prevent injury, and lead to more effective warm up and recovery. 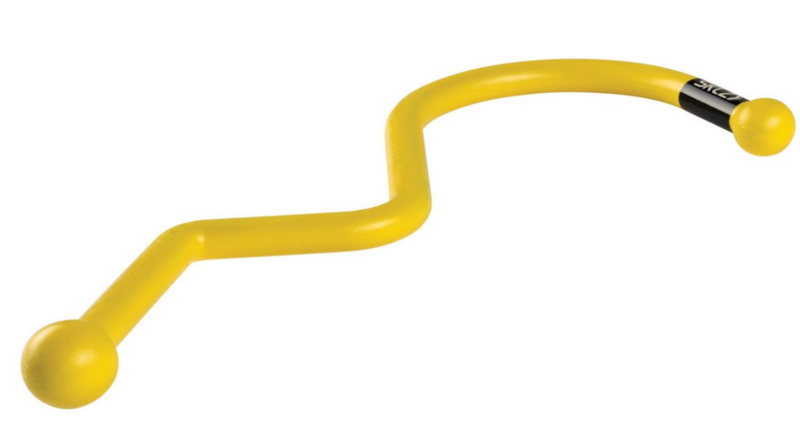 Get to those hard to reach knots with the SKLZ Accustick. Designed with curves, corners, and points specifically intended for effective tension release. The portable Accustick gives you soft tissue massage for rapid recovery. 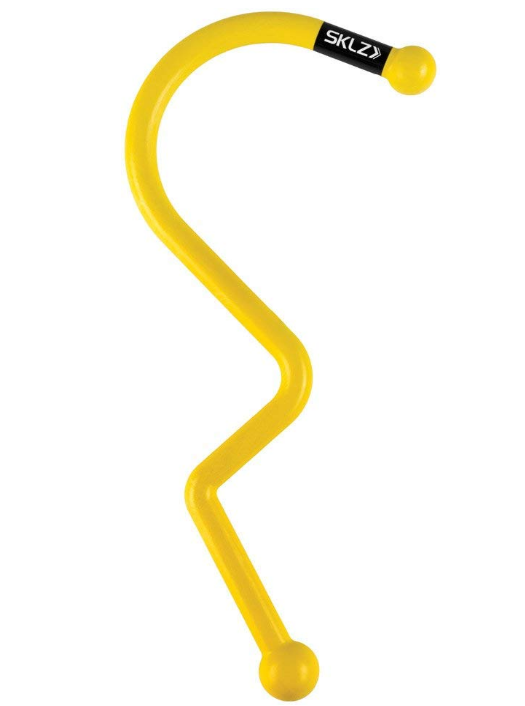 The SKLZ Accustick is lightweight and durable, so you can bring it anywhere as it become a part of your training regime. Strong enough to make an impact and effective enough to make a difference; this is recovery done right. Taking care of your body is a crucial part to reaching your physical potential. 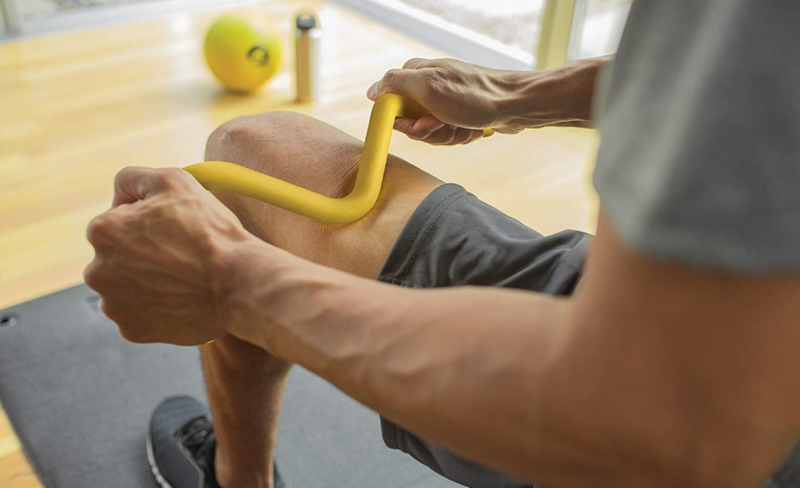 Prevent injury, release muscle tension and knots, and rejuvenate soft tissue with the SKLZ Accustick self-massaging tool.